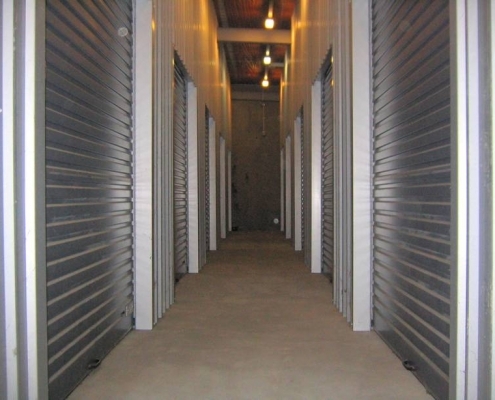 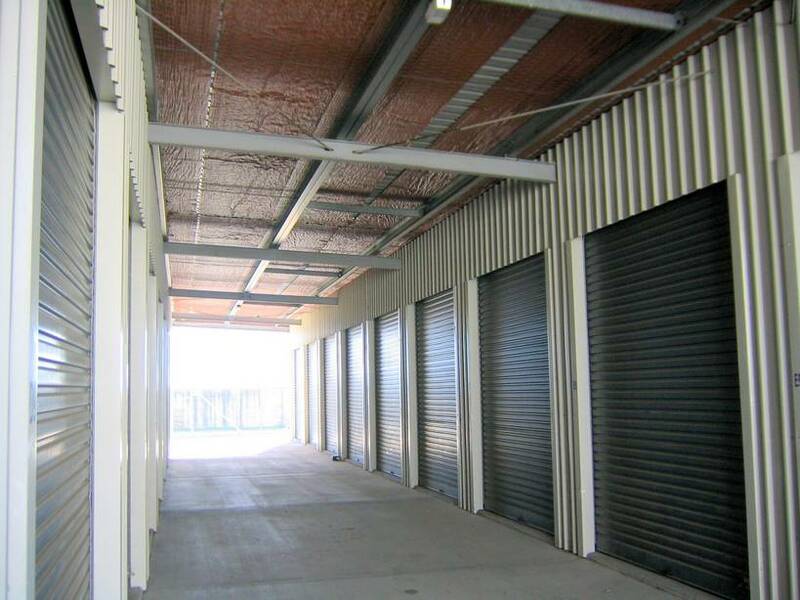 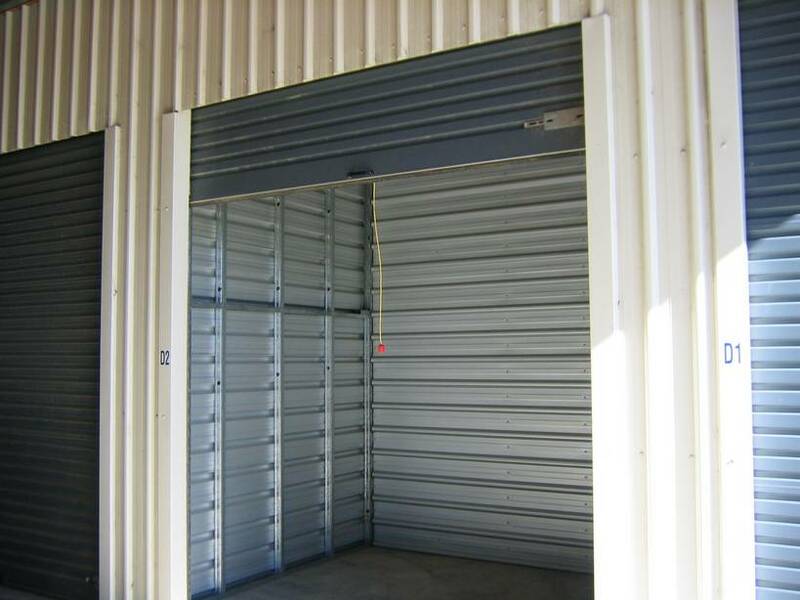 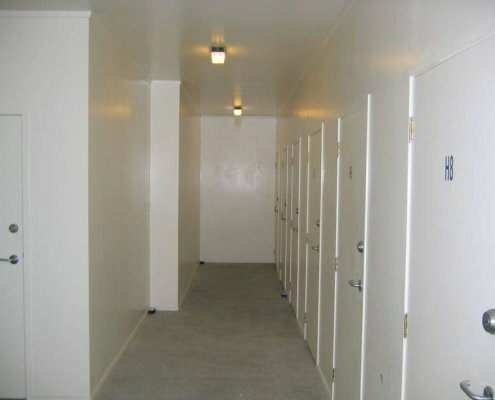 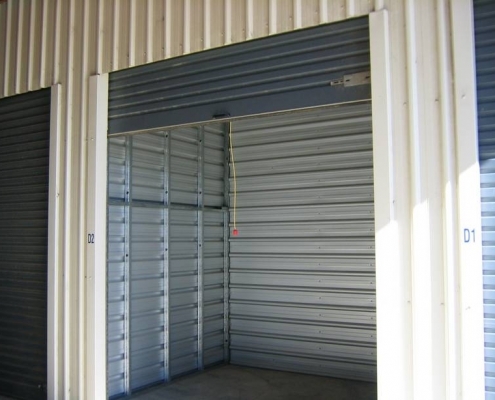 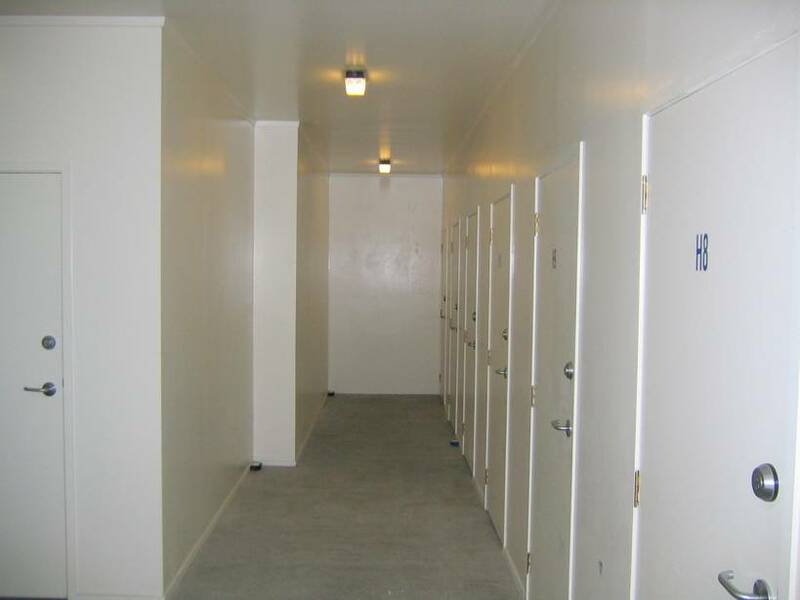 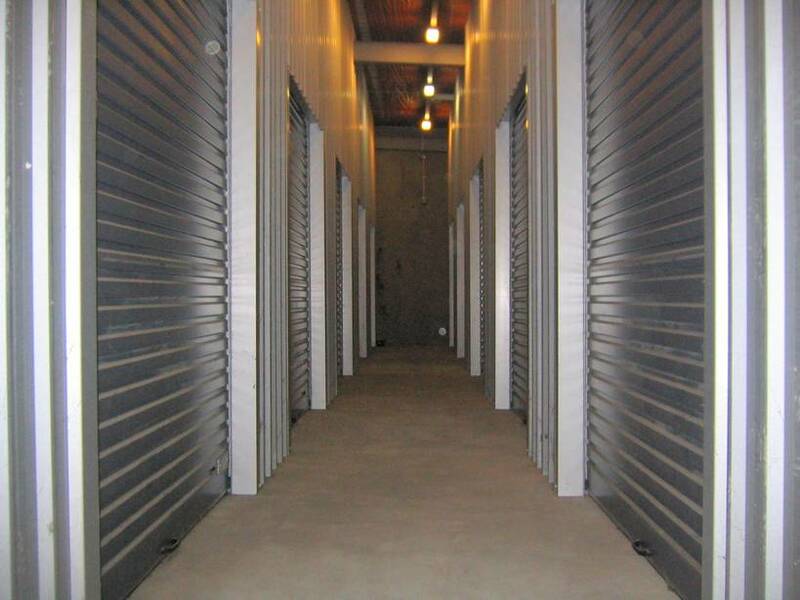 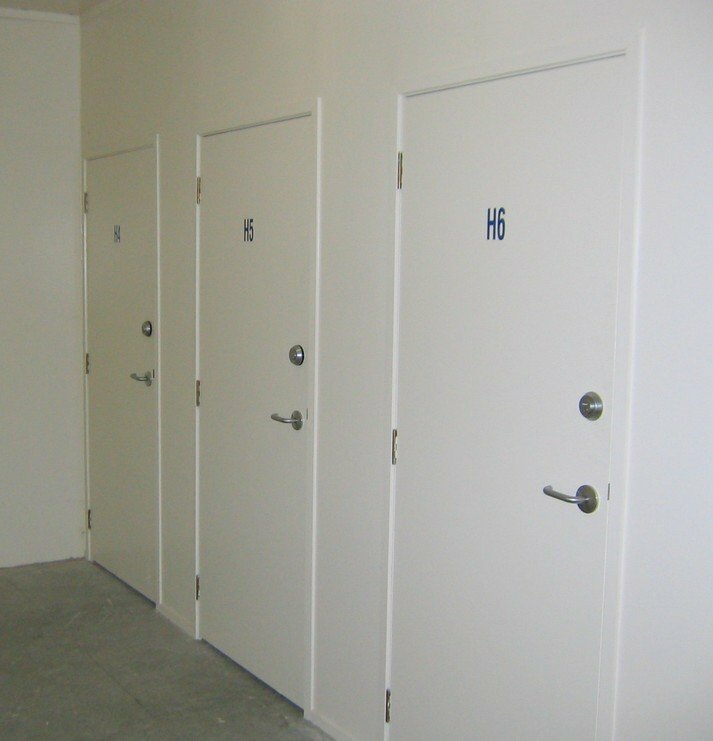 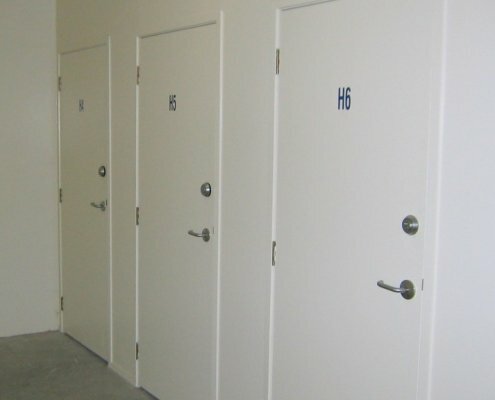 We have 106 storage units available, most units have undercover parking. 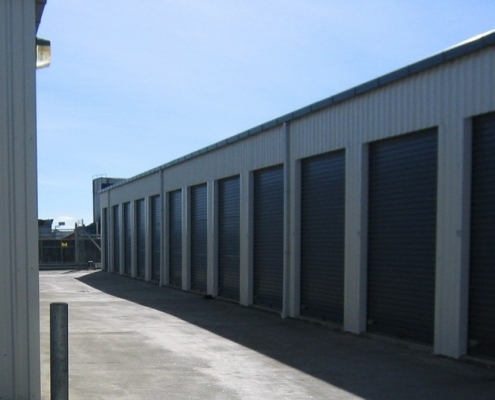 All the units have individual security alarms and are monitored 24/7 all year round. 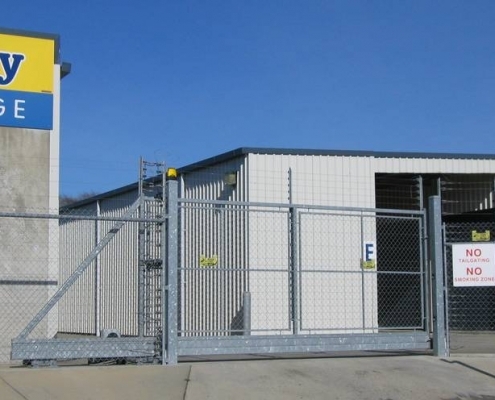 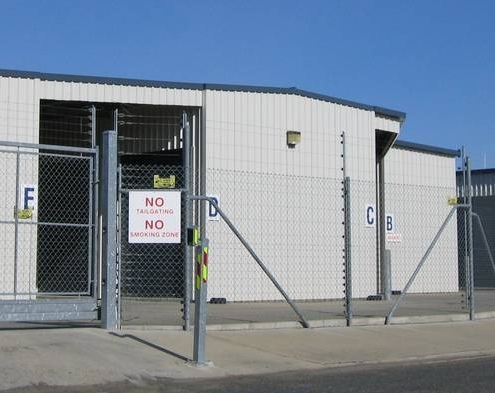 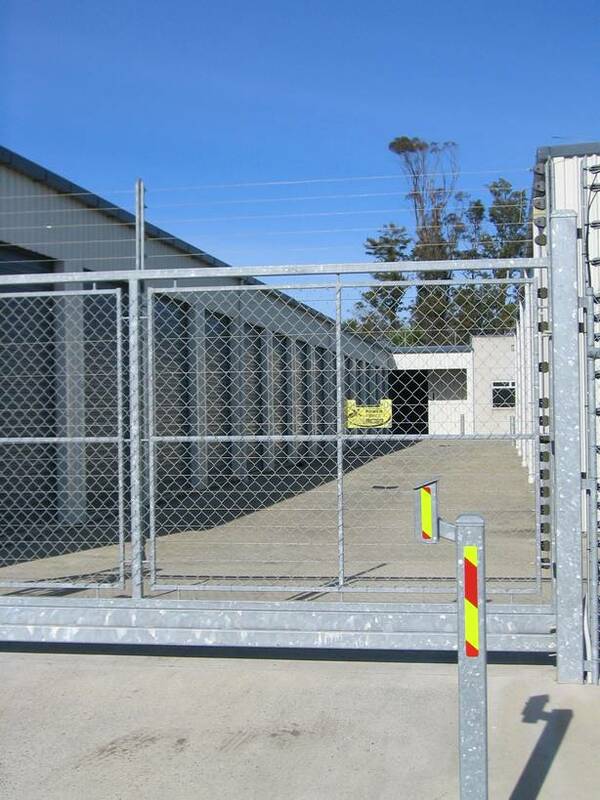 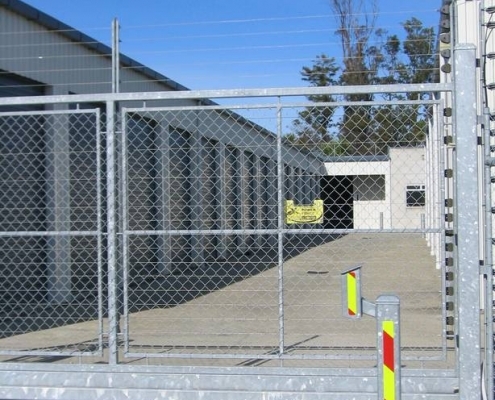 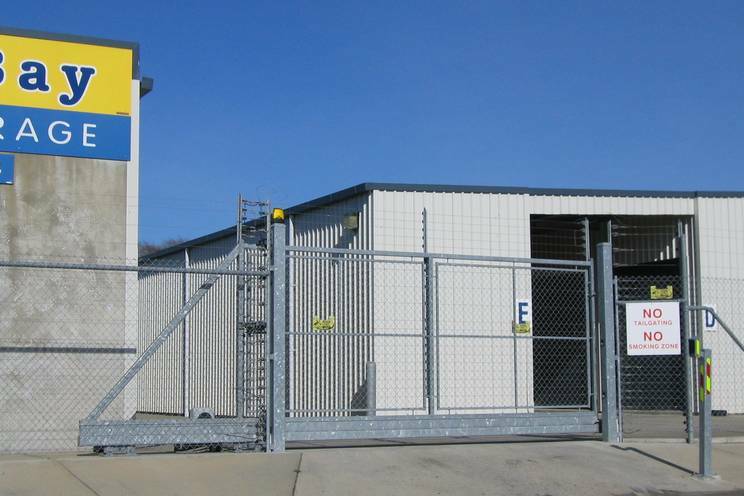 The entire storage facility is surrounded by electric security fencing and can only be accessed using secure swipe card access, available 365 days a year. 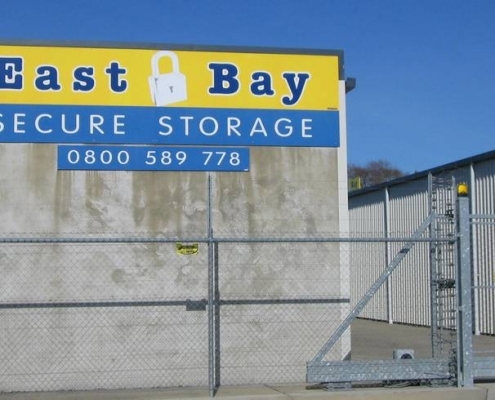 Whether you are moving house, expanding your offices or archiving some old documents, East Bay Secure Storage offers the perfect storage solution. 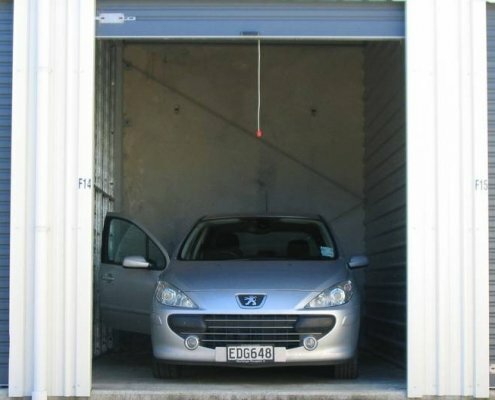 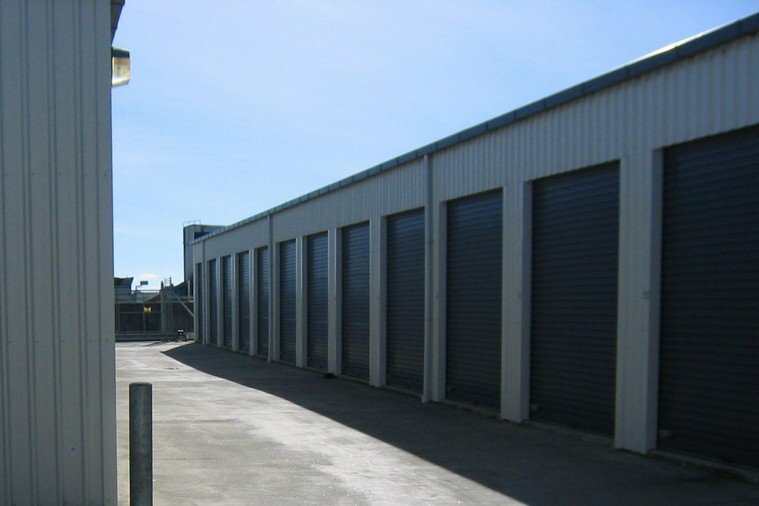 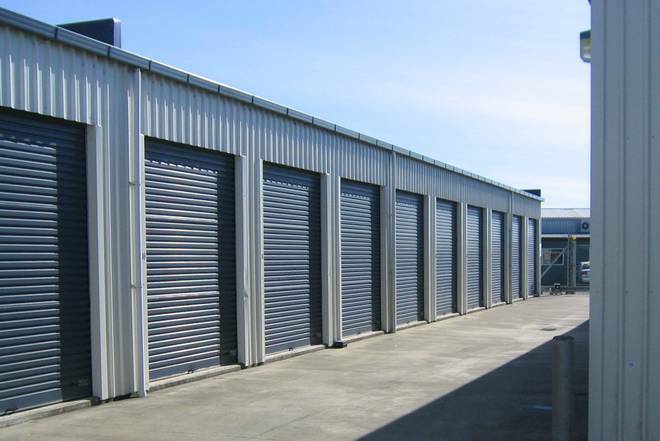 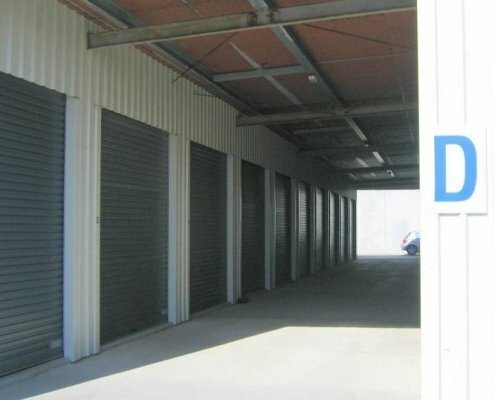 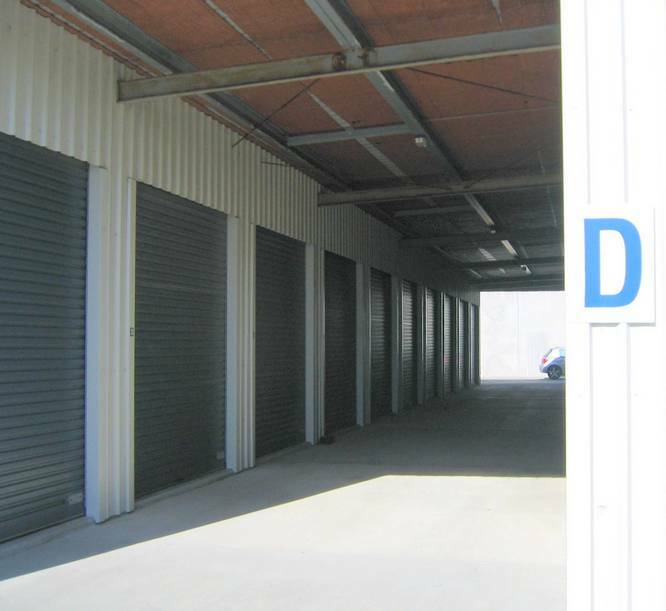 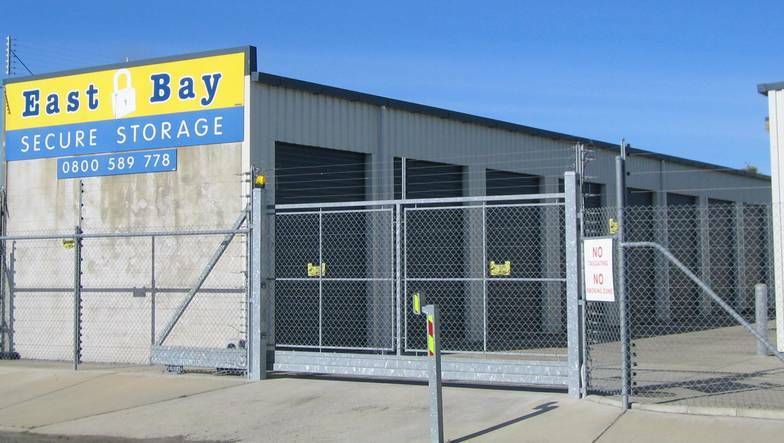 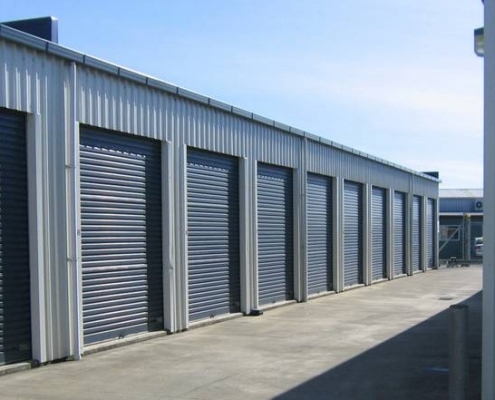 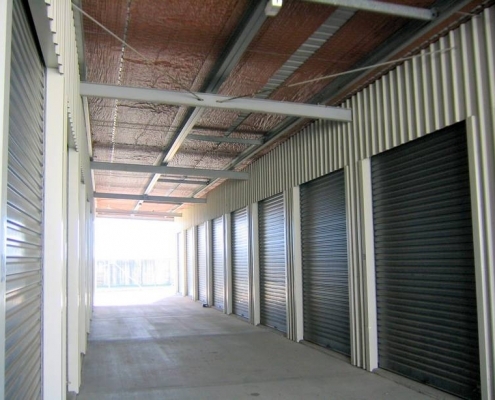 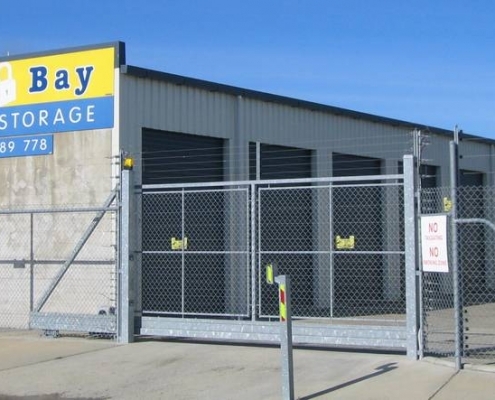 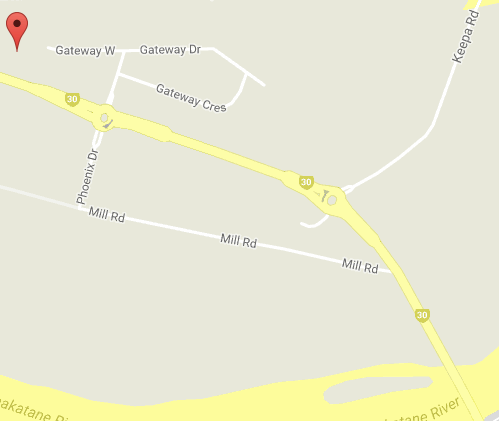 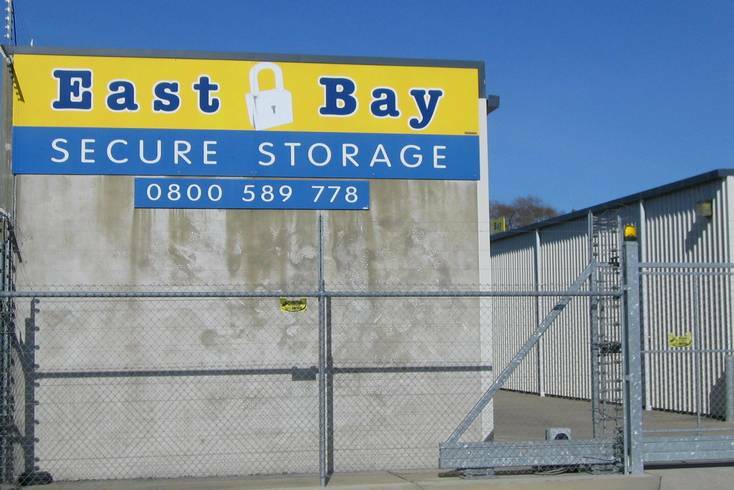 It can sometimes seem like a difficult task to find the appropriate venue to store your belongings in, East Bay Secure Storage has secure, affordable, flexible space conveniently located in Whakatane.